On-course Refreshments and 2 Course Dinner to finish. Excellent prizes for the winners and runners up. 12 players East and 12 West of the Province will be selected from the entered teams to compete for the Cup, currently held by the East of the Province. 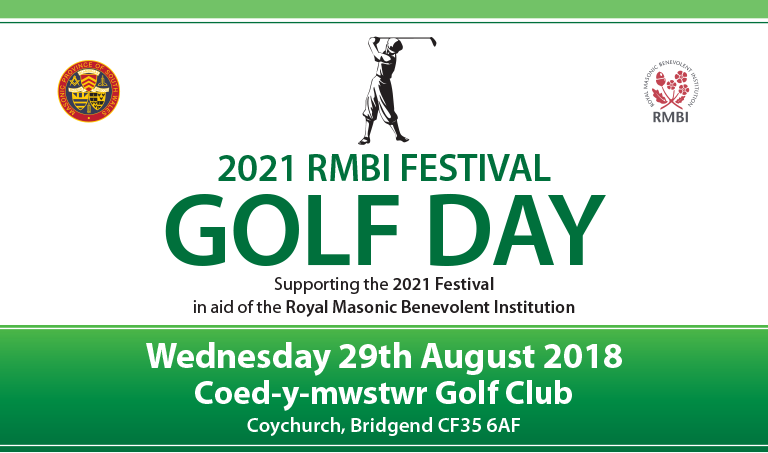 Masonic and non masonic golfers all welcome. This entry was posted on Saturday, July 21st, 2018 at 5:28 pm	and is filed under 2021 Festival, News.